World Cancer Day is recognised on February 4th this year and is used to raise awareness of one of the world’s most deadly diseases. Cancer is the second-leading cause of death worldwide and up to 3.7 million lives could be saved each year by implementing resource appropriate strategies for prevention, early detection and treatment . The Optimisation of Medical Accelerators (OMA) project aims to address some of these issues. Cancer is currently treated through a number of methods, and for those affected by the disease, optimal treatment is vital for recovery and remission. The most common form of radiotherapy is the use of high-energy photons or X-rays. This form of radiotherapy has been successful in improving clinical outcomes. X-ray dose deposition, however, follows an exponential decay which means that treating a deep-seated tumour involves significant entrance and exit doses to healthy tissue around the tumour. Among the most advanced types of radiotherapy treatment is proton beam therapy. Proton therapy targets cancer without damaging tissue around a tumour, which is particularly important for treating children and tumours that are difficult to operate on due to proximity to other organs. Protons are heavy charged particles that penetrate tissue for a precise distance and deposit most of their energy at the end of the beam so the targeted cancer cells are destroyed but the healthy tissue is spared. 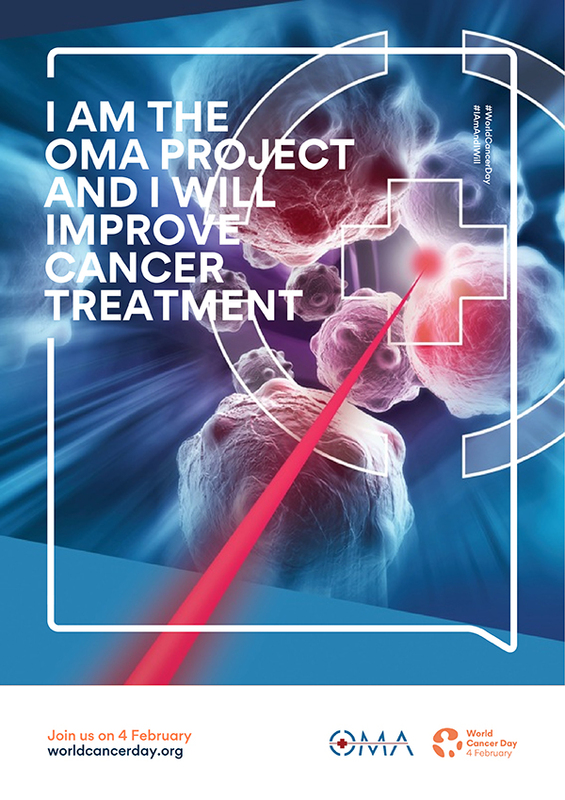 The OMA network, initiated and coordinated by the University of Liverpool from the Cockcroft Institute together with a consortium of European institutions aims to improve proton therapy treatment through 15 research projects undertaken by research Fellows. It is dedicated to the research and development of cancer therapy within three specific areas: to develop novel imaging and diagnostics systems for beam and patient monitoring, to enhance treatment optimisation via novel simulation codes, and to carry out R&D into the design and optimisation of treatment facilities to ensure optimum patient treatment along with maximum efficiency. The Fellows are working on specific projects within these three areas and are based at institutions across Europe, this includes Giulia Aricò (CERN), Laurent Kelleter (UCL), Michelle Lis (GSI) and Ewa Oponowicz (University of Manchester), who join this years’ World Cancer Day campaign by giving a more personal insight into work, motivation and how they #IAmAndIWill contribute to enhance cancer treatment (click on the Fellow to find out more). In addition to its world-class research programme, the OMA network has already organised a number of focused topical workshops that took place at venues across Europe. It will next organise an international School on Medical Accelerators and Particle Therapy in early April in Vienna, Austria and a public outreach Symposium on Accelerators for Science and Society that will highlight the benefits of ion beam therapy at the ACC Liverpool on 28 June 2019. 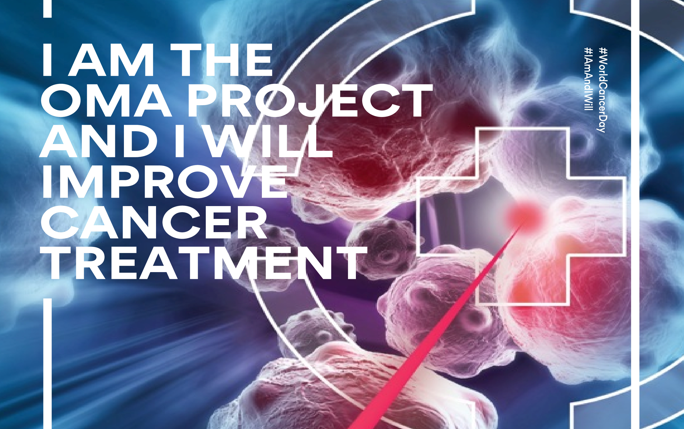 This World Cancer Day, the OMA consortium, together with hundreds of other research institutes, foundations and individuals, joins together to support and take action to create a cancer-free future. The OMA partner institutions include: University of Liverpool (coordinator), Amsterdam Scientific Instruments, CERN, the clinical facilities CNAO in Italy and MedAustron in Austria, CSIC/IFIC in Spain, GSI Helmholtz centre for heavy ion research, company IBA in Belgium, Ludwig Maximilian University in Munich, Paul Scherrer Institute in Switzerland, University College London, University of Manchester, University of Seville / National Centre for Accelerators (CNA), and company VIALUX, based in Germany. www.oma-project.eu, OMA has received funding from the European Union’s Horizon 2020 research and innovation programme under contract 675265.